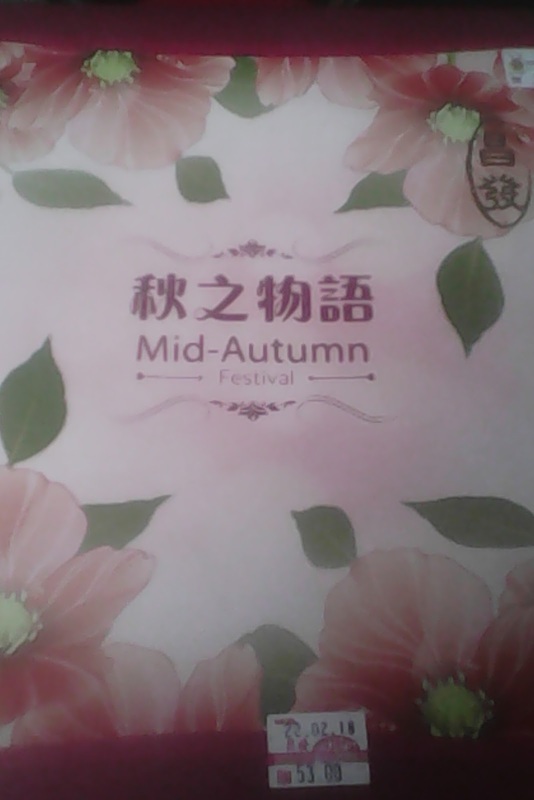 Next week is already Mid-Autumn Festival so many people will be start busy to prepared for this festival , whatever some people will be make homemade mooncake about it . 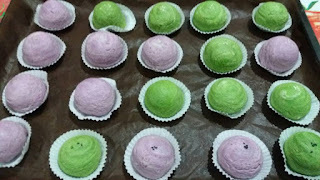 Actually my topic blogging today is about my sister make many homemade mooncake with any flavour type it , that looking very delicious and will be mouthwatering it . 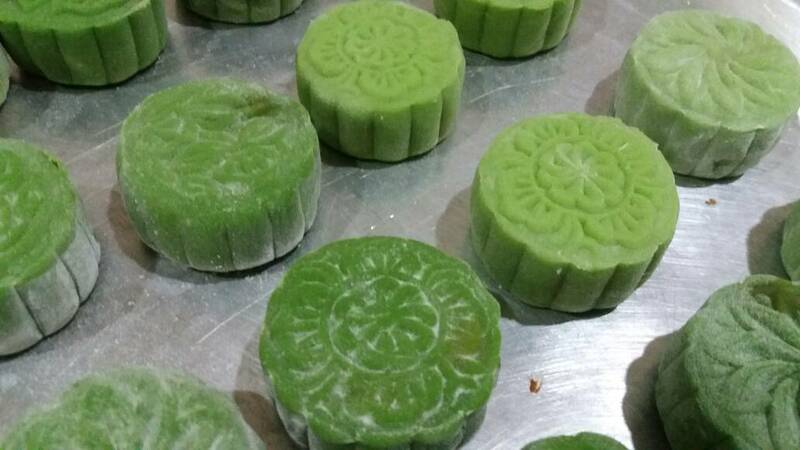 So I'm will be try it my sister homemade mooncake , when I'm looking that picture will be feel how excellent and delicioius this homemade mooncake . That different it also can be make any favourite mooncake flavour and also can be make less sugar too , so that don't worry if eat more about this homemade mooncake . 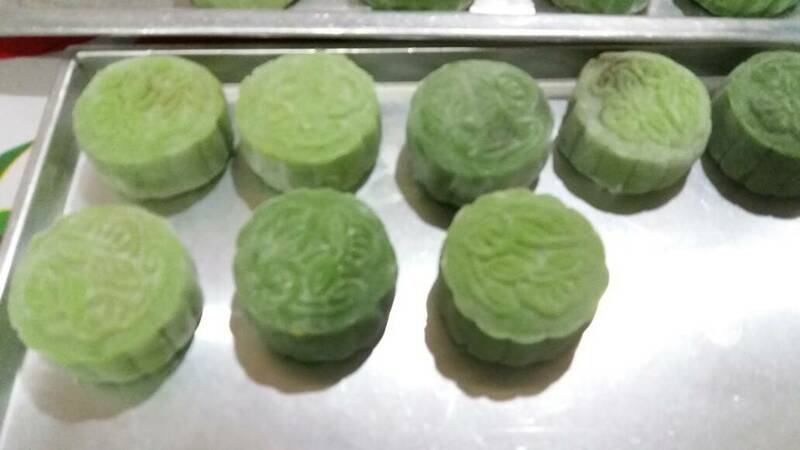 My sister have make Green Tea Mooncake and Pandan Mooncake , She also make another Chinese culture mooncake that is Teochew Mooncake . when I'm looking that picture , this mooncake looking so cute and round like a bun , that is so different than another mooncake about it . 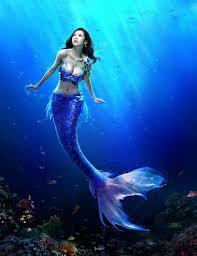 Maybe many people will be knows myths about Mermaid , but that is real or myth only in this world ? But for me believe that mermaids is a real about it , because in this world many weird creature still alive until today like Bigfoot and Loch Ness . But whatever a mermaids is a legendary aquatic creature in this world with the upper body of a woman and a lower of body of a fish , actually this mermaid also got male and called it Merman . That a less sightings of mermen are generally assumed to co-exist woth their female counterparts . Many tales or myths is from Greek mythology historic accounts of mermaids . the words mermaid is a from " mere " that is means sea or lake , about " maid " is means young lady or girl . They are looking so beautiful with a long flowing hairs , about this mermaids too always at nearby rocks or shoals . Many evidence about sightings of a mermaids in this worldwide , so that is means mermaids is been exists about it in this world . But where that place mermaids living in this oceans ? That will be living and from Altantis under this sea ? Whatever that still finds evidence where this mermaids froms about it in this worldwide . Actually this mermaid is a godness Atargatis to transformed herself to mermaid after accidentally killing her human lover and her feel out of shame about it . Before travel to South Korea in this November , I'm already read in google about interest in this country , that is looking so amazing about , so I'm will be feel excited travel to this country , because this ia first time to travel so far it . 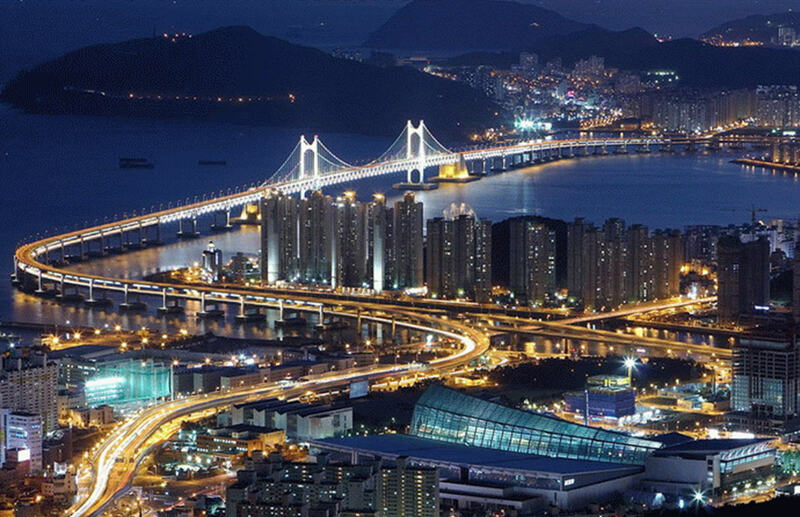 Actually my destination in South Korea is a one popular Metropolitan City , there was be Incheon , that is many intereting about this Metropolitan City and can say is a busiest city everyday . This Metropolitan City too got many transportion like SMRT , Subway , Trains and Buses . 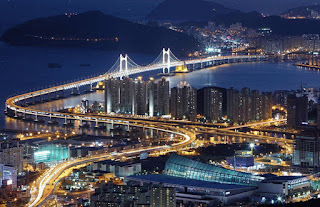 Whatever there airport Incheon International Airport ( IIA ) also is main transportion it in this country . 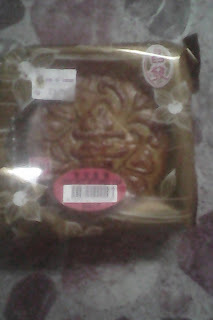 Whatever I'm and my wife already buy mooncake from my hometown last week and bring back to here , this mooncake looking so popular it . 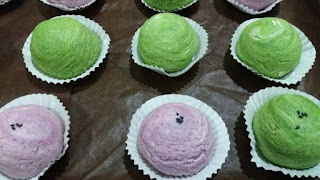 About this mooncake supplier named Chung Fatt Bakery and almost popular it , so many people now will be choose Chung Fatt mooncake for this festival with gift to family or relatives and friends . I'm and my wife choose Lotus Paste With Single Yolk for us both family side , that is looking delicious and also fragrance with lotus it . About that price also not too expensive when buy at my hometown Sandakan , that different at here Kota Kinabalu , so can say here bit expensive it about that mooncake . 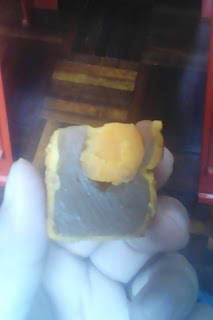 So think Mid-Autumn Festival must be try Chung Fatt mooncake for celebrate this festival , actually this bakery already long time be operation it . That also many breads or cookies also from this bakery , so no wonder why this is people first choice about it . That also got many flavour this mooncake , so easy to choose which is your favourite mooncake for celebrate this festival . This mooncakes also packed in the many beautiful designed gift box , about this year Mid-Autumn Festival will be fall on 4th October . 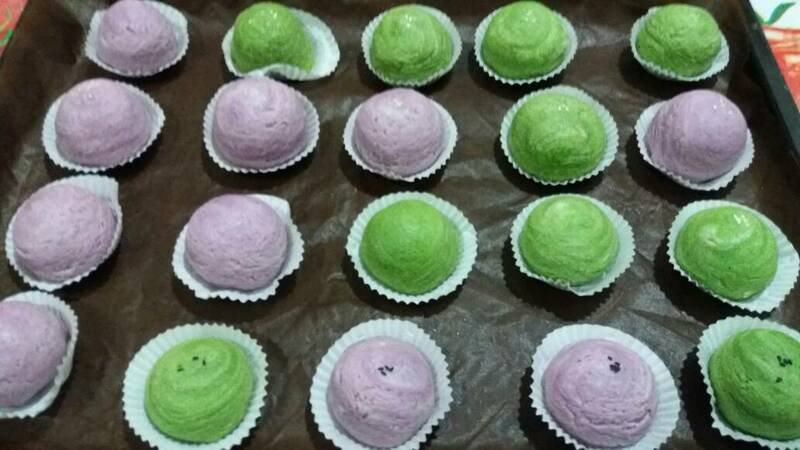 So that will be more happening about this year festival , about another mooncakes flavour is more people choose must be Durian Paste Mooncake that is made with fresh durian pulp , so will be fragrance about that durian . 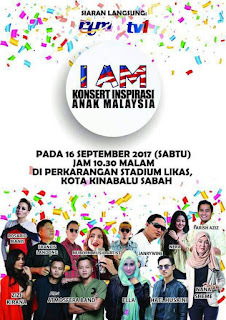 Later got one concert Inspirasi Anak Malaysia for celebrate Malaysia Day , about this event will be start at Perkarangan Stadium Likas with time 22.30 about it . So this concert with bring many artist for entertain to all fans at here tonight , this concert will be never dissapointed for all fans and will be entertain by local artist ( Sabah ) , Sarawak and Peninsular artist . So must be come to stadium to watch them favourite artist , this concert also will be live RTM , so who living far or not at KK district can be watching at home with on television about it and turned to channel TV1 about it . Whatever this all artist will be entertain all their fans don't care at stadium or at home , about my favourite artis tonight must be Zizi Kirana , she looking have talent about singing and also pretty about it . Whatever I'm just watching this concert at home only and will be cheering too , so I'm will be get ready my snacks to watching this concert at television later . 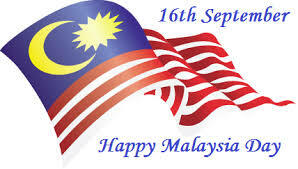 Today is a history about Malaysian federation on 16th September 1963 , so that is called Malaysia Day . That is marked about to joining together is a Malaya , North Borneo ( Sabah ) and Sarawak to be form Malaysia . So our will be celebrate this every year with a joyful and peaceful , about me as lifestyle blogger will be proud for it , actually this also already be 57th anniversary too about this Malaysian federation . In the history this already was planned be new federation in 1st June 1963 , but that is was be postponed until 31st August 1963 , but that problems still never settle it with a several issues about theirs neighbouring Indonesia and Philippines to objections about it until declaration to 16th September 1963 . I'm taking dinner with my wife and my brother-in-law at Dsyain Cafe in building Wisma UTC Sabah , that is halal foods but anywhere that foods is not bad too and can delicious it , many customers from outside or workers at area there will be come for taking breakfast through dinner it . Their sold " ala-carte " or " economic Malay cuisine " it , there also not too expensive about that foods price , so must be try it . I'm order Chicken Watan Ho , that looking enough taste about this food , for me this delicious and that chicken meat nice it too . 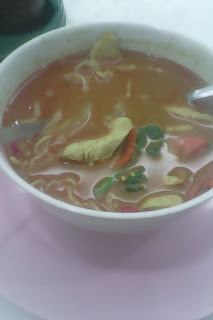 This price food just only RM 5.50 so can say cheaper it . So I'm can give thumb up too about this food , that make me too fully it so must be bring family or friends come here and try it . 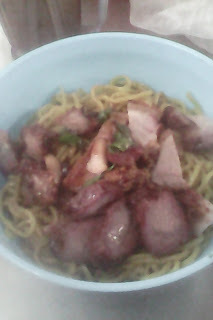 About my wife order Curry Chicken Noodle , that curry so fragrance it and not too spicy it , so can be order and try it . 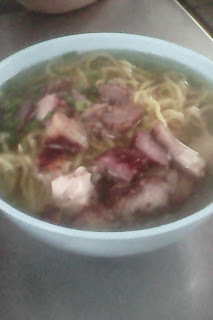 That noodles and chicken meat also bit more it , so that never disappointed about this meal , that also will be mouthwatering about this Curry Chicken Noodle . So if want try cheaper foods must be stay at Dsyain Cafe , that can be say nice place with nice foods too , so that no wonder many customers will be stay at here . This cafe also be operations from morning until night , about that customer services also not bad too and looking nicely it . Today I'm and my wife go to find 2nd food destination , this us go to Pasar Kim Fung at Miles 4 , there many foods can be choose for breakfast or lunch it , so that don't be worry about it . 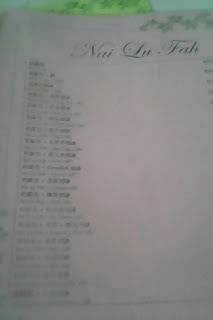 There also got many Chinese people for business at there . so that can be say majority Chinese people at there , whatever I and my wife taking breakfast today with Pork Kon Lau Mian and Pork Noodle Soup . That looking so delicious it and make us both fully because many noodle and pork it , so that don't be disappointed for us breakfast today . About that drink us both order Milo Ping , that drink also looking excellent it with be taste creamer inside that drink , so will be note fragrance and delicious about this drinks . 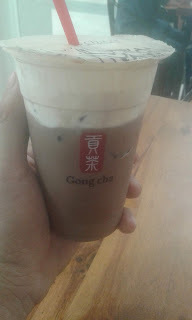 Seldom got can try how delicious about this drinks , not to sweet but fragrance with creamer it . So for me this can be rated five star about these foods , about that lunch us still think it , what is us lunch menu today . About this weather at here not too hot , so nice to hang out about it , like last night just be raining and thunderstorm when during dawn . Whatever I and my wife now think and choose where place for lunch at Pasar Kim Fung , actually here many place got excellent foods and so will be bit headache to choose it . 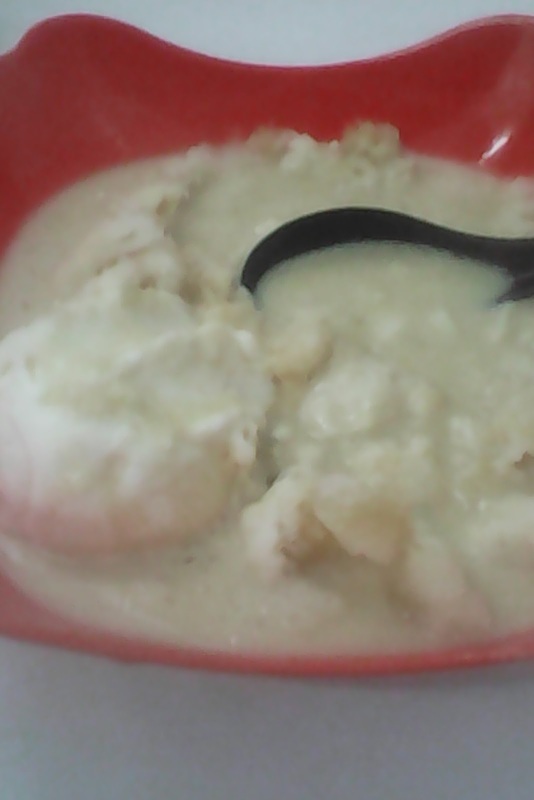 Whatever I'm hope got can try my favourite sweetest soup Bubur Kacang . 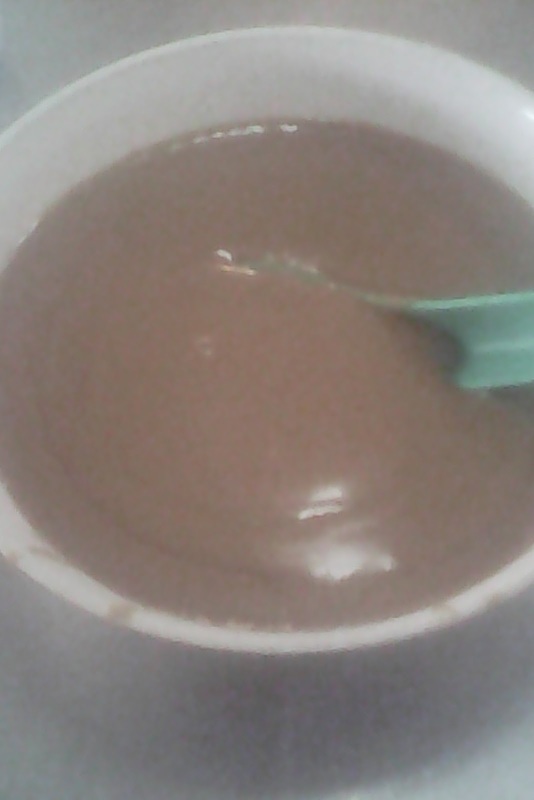 this really amazing if can try this pure peanut sweetest soup . 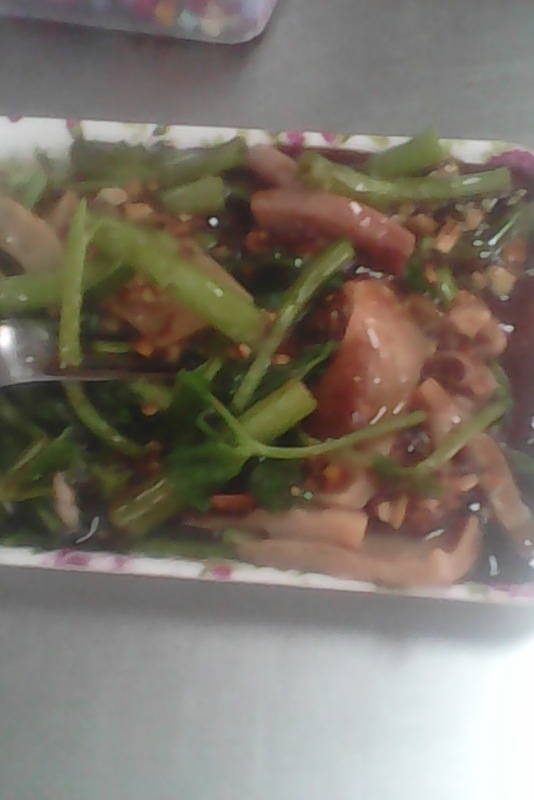 Finally us both choose lunch with taking Rojak Sotong Kangkung that looking so delicious because got peanut too in this food , actually this food seldom can find at another place it in Sabah . No wonder this place is called " food paradise " or " Little Hong Kong " in Sabah . Finally my dreams is come true , because finally also can find my favourite foods that is Bubur Kacang , whatever I'm order it for myself and my wife . She say so delicious and can fragrance with peanut it , that also not sweet too about this dessert . I'm see that many customer take away or eating at here about this dessert , that also just only RM 2.20 for 1 bowl it . After I'm finish taking my 1st bowl and order 2nd bowl again , because that is my favourite it . This my first destination for find nice food at my hometown Sandakan with my wife , my cousin bring us go to try dessert at one popular dessert shop at Miles 6 . That is so amazing it and excellent about that dessert , I'm order Nai Lu Fah + Ice Cream ABC . So that not be disappointed about this excellent dessert , must be try it . This dessert so fragrance too with creamer and not sweet too it , so nice taste about this dessert and can be chilled that mind when during hot weather it . About that price not expensive with only RM 5 for 1 bowl already can be taste this how delicious about this dessert it . that menu also got another many dessert can be to choose it , that also got cold and hot beverages or fresh juice it , but that more popular is there dessert . So must be bring family or friends to stay and try this desserts in this cafe , for me will be try again when back to my hometown coming soon again . That is no wonder my hometown is a called " food paradise " , because many seldom delicious and excellent foods will be got at here . Whatever who is a food blogger can be try this all delicious and excellent foods at here and will be know how about all this foods at here . 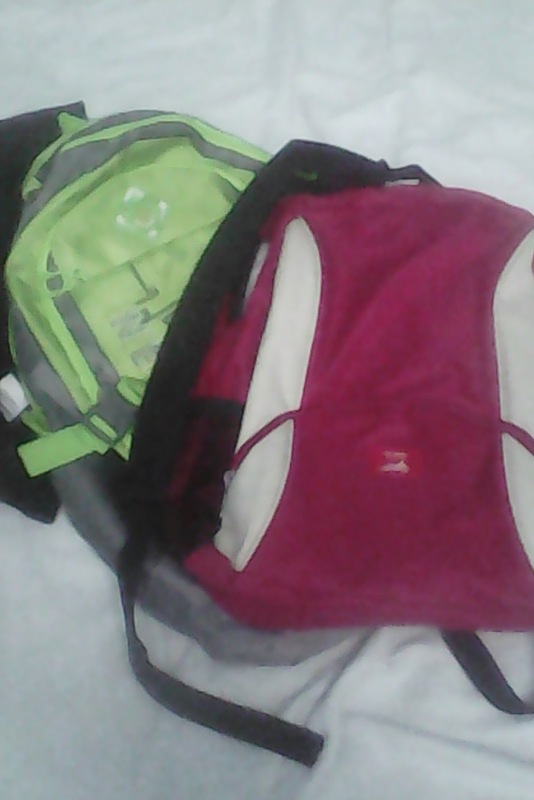 Tomorrow is time back to Sandakan with my wife , that is my hometown it from childhood again and I'm born at there too . 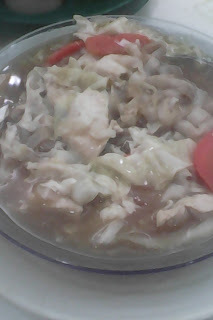 Actually Sandakan is also called " Little Hong Kong " because that got many Cantonese people living at there and also many popular delicious foods about it and also cheaper it . That is feel excellent it can be try that cheaper food and delicious it , almost popular foods is Tau Fu Fah , Zhu Chang Feng , UFO Tarts and Bubur Kacang . So must be try it my hometown foods with feel how delicious it , Sandakan also popular with seafood it , that is also cheaper about that seafood in this town . So if that seafood lover will don't be dissapointed about it and that will be enjoy with can eat seafood more cheaper at there , many tourist also will be come to visit this " food paradise " , whatever for me love my hometown foods must be Bubur Kacang , that is my favourite it . That is make from pure peanut and so fragrance it , when just try it will be try again , about me can eat until two bowls , that so excellent delicious about this food , this also can be category sweet soup or desserts too . So when tomorrow when I and my wife arrive Sandakan , first step will be find us lunch at Bandar Kim Fung there . Today is a 2nd Wedding Anniversary about me and my wife , that is so meaningful it for us together in this married . Us already plan it one week ago before us wedding anniversary and how to celebrate it , so us be celebrate it at home , maybe this looking so so simple but that full meaning in this wedding anniversary . So just now us cook together at kitchen it , my wife prepared all ingredients for me ready to cook it . 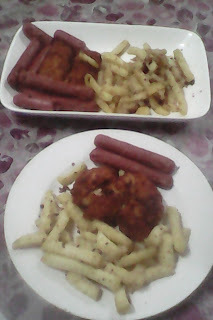 Our special menu for this wedding anniversary is a " Chicken Chop " that is a Western cuisine it , first I'm cook sausage it and my wife prepared that chicken breast for me cook later . Finally as less five minutes I'm finish cook that sausage and now turn to cook that chicken breast for make chicken chop it , last my wife prepared it is a french fries want to cook it . Today is a the fourteenth day of the seventh month in the lunar calendar , that is means Hungry Ghost Festival , so restless spirit will be roam on the earth for one month . That is also called Ghost Month is " veneration of the dead " , for descendants will be burning " incense " . " joss-stick " and material as " papier-mache " for ancestors and restless spirit . 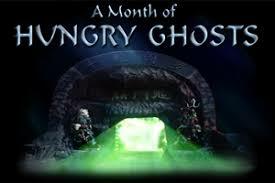 That activity for this during month will be preparing ritualistic food it too for restless spirit , that restless spirit are free roam to earth for seek food and entertainment after the Hell's Gate is open for one month . Actually this is a largest feast is held for ghost on this lunar calendar fourteenth day of seventh month . people will be bring ritualistic food for ghost and to avoid bad luck it . During the evening or night will be burning " incense " in front of doors households , that is Chinese culture believe there is more prosperity when burning that " incense " it . During this Hungry Ghost Festival , many shop will be early closed because want to leave the streets is open for the ghost during this festival . How delicious about that popular world class ice-cream it ? That is must be ice-cream is Baskin Robbins , that is how excellent with pure flavour and sweety it , so must be try this ice-cream . 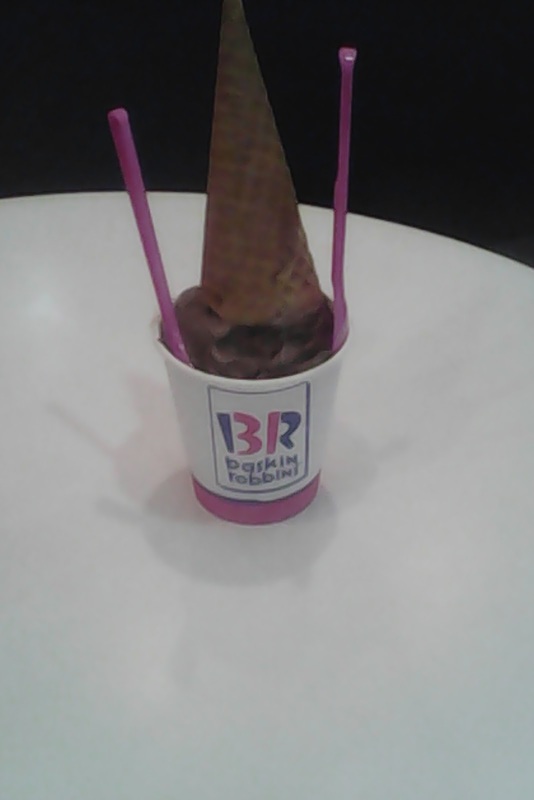 Whatever I'm like this ice-cream because that not same like another ice-cream I'm got try it before , so this ice-cream can be rated five star it , when want to eat nice ice-cream must be think Baskin Robbins . There also got cake and looking so delicious and creative it , that can be buy for who got birthday it . 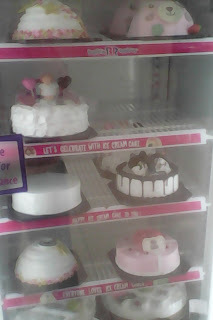 Many cake type can be choose it but that all is most popular " ice-cream cake " so start can be order it , about me also like " ice-cream cake " because that is my favourite cake too . 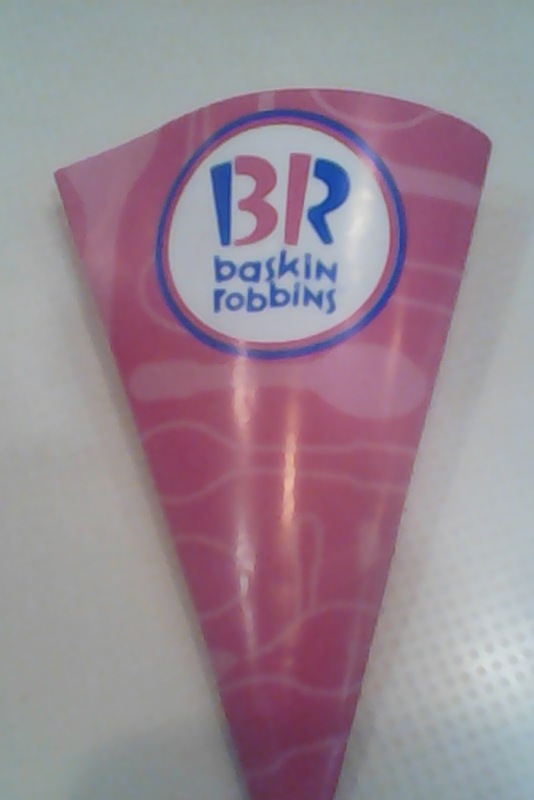 Whatever many people will be choose this Baskin Robbins be a good dessert too . that also not too expensive with just only RM 12 about it , already can taste that pure ice cream without colouring . I'm choose Peanut Butter and Chocolate flavour , that so delicious it and don't be disappointed about it for this brand . Actually this Baskin Robbins already long time around the world and got many franchise at another country included our country too and be say largest ice-cream brand it , that got many amazing flavour don't have at outside like I'm choose my flavour just now . 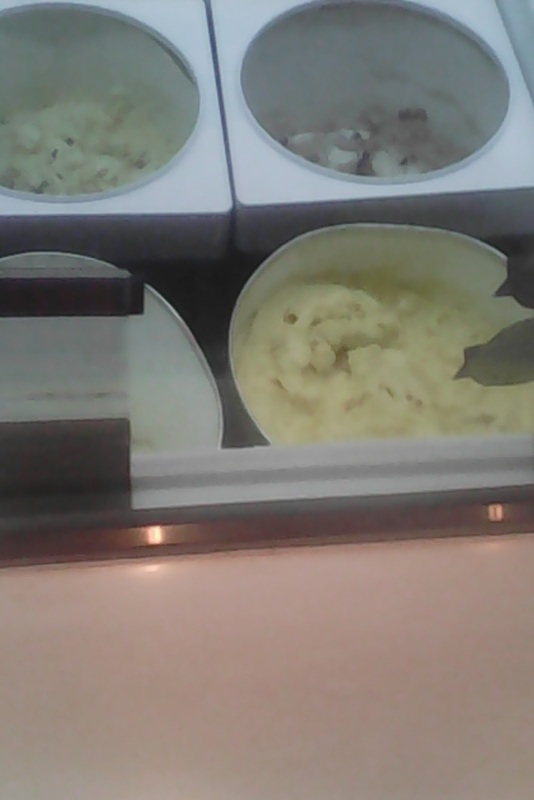 so that really feel excellent when taste this ice-cream and promise will be back to try it again coming soon , that not too expensive already can taste pure flavour ice-cream . Travel at ocean with luxury cruise is a biggest dreams in this life , because this not just travel at ocean it , that can feel this world like in your hands when at luxury cruise it . 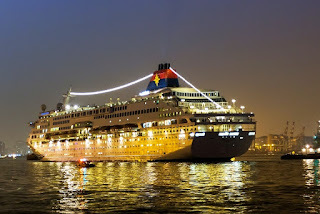 Actually about this luxury curise got many nice relaxing place , entertaiment and greatest restaurant at this luxury cruise , if want to relaxing can be go to Spa and Jacuzzi , that is nice for people want relaxing on this luxury cruise . About want more entertaiment can be watch Magic Show and Live Band Performance or singing Karaoke at lounge , that will be excellent when at this luxury cruise . Finally about that cuisine it can be choose Western Cuisine or Asian Cuisine , whatever there also got Buffet too , so don't be bored it with how delicious about that all cuisine can be choose which one like be a meal . When during night can watch nightview at ocean and also got another activity about it , like that outdoor activity during night is Barbeque it and not too far from swimming pool . About this luxury cruise also got Basketball Court and Mini Golf , this outdoor so nice because can be make a new friends it . So that why be more expensive then plane when go to travel , because that great serve at this cruise . That really feel excellent when travel on ocean it , about this luxury cruise also got gambling area like Slot Machine , Black Jack and Poker . During holiday must be have many nice plan with family or friends , don't care at our country for vacation or travel at another country for vacation this during holiday , about my plan this holiday will be with my wife for taking a rest or shopping at outside there , like just my sister-in-law and her family bring my wife and me go to swimming pool at Penampang Sport Complex there . There place looking very nice got swimming pool and Penampang Stadium it , whatever us all direct go to swimming pool area and pay first at ticket counter there . That looking cheaper to pay it , adult just only RM 3.50 and children only RM 1.50 about it , maybe during holiday so bit less people to come here or some people take vacation at another place in this during holiday . 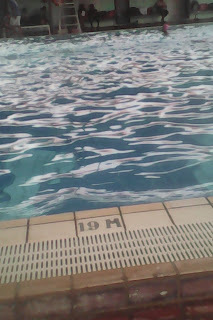 There got swimming pool for adults and also got for childrens too . 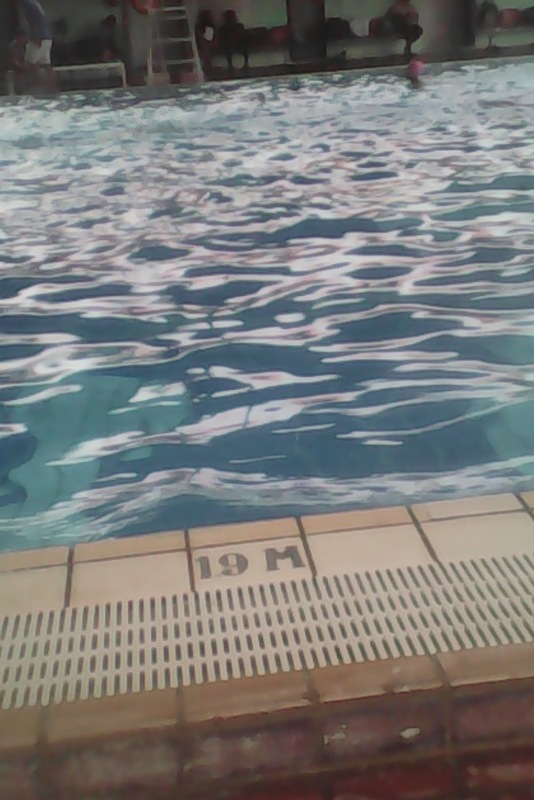 Finally us all arrive there swimming pool , my wife and sister-in-law dircet standby go to swim it , just only me sitting at long chairs with watching them swimming because I'm getting flu it . 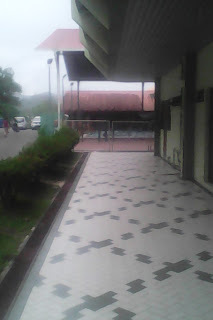 There got notice board for people know there will be operation from 8.30 am until 7.00 pm everyday , so when got holiday or during weekend can bring family or friends to come here , I'm also got see got coach prepared swimming class for which children want to learn swimming it . I'm can imagine maybe one day they will be athletes in our country with honour it .